The coffee company announced the plan to eliminate the straws by 2020. 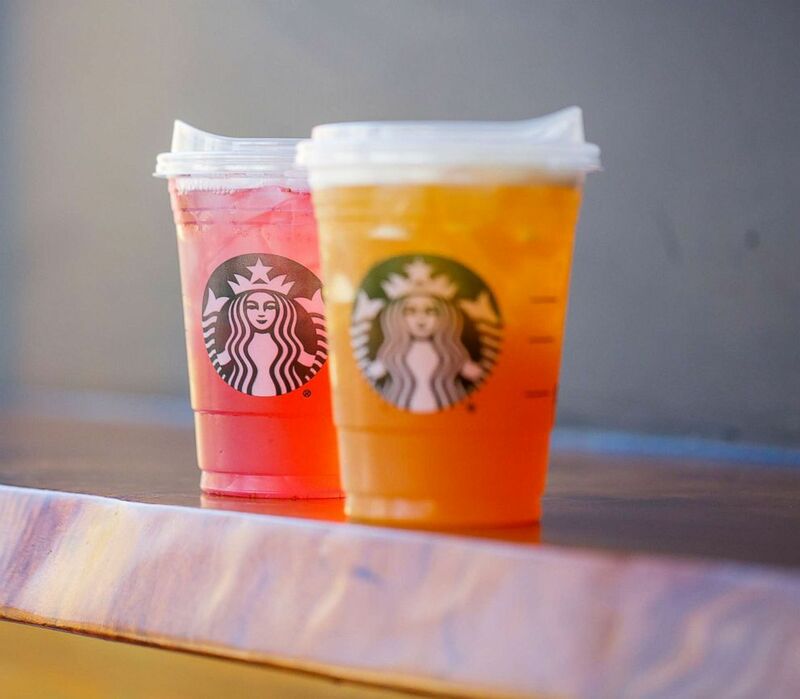 Attention all iced coffee, shaken tea and other cold drink lovers -- soon those icy beverages may come in containers that don't use straws, if they come from Starbucks. The company announced Monday that it will phase out single-use plastic straws from its more than 28,000 stores worldwide by 2020, as part of it's commitment towards more sustainable solutions. "Starbucks, the largest food and beverage retailer to make such a global commitment, anticipates the move will eliminate more than one billion plastic straws per year from Starbucks stores," the company said in a statement. 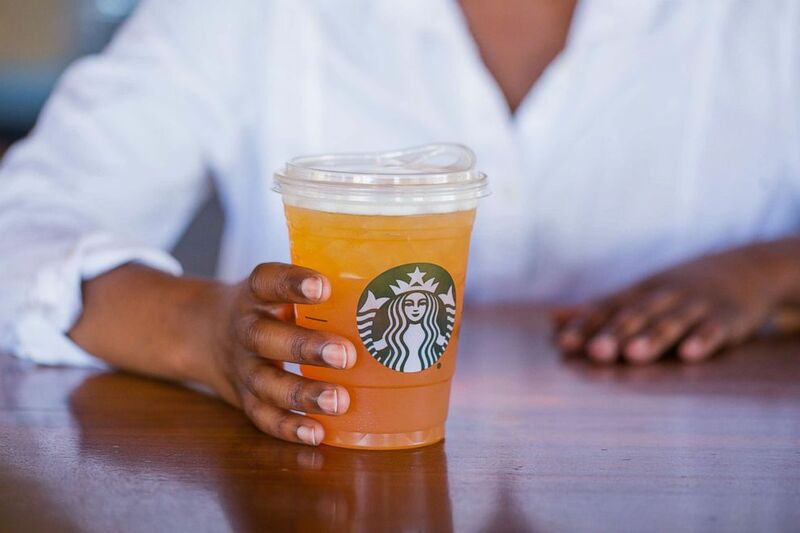 (Starbucks) Starbucks will eliminate single-use plastic straws by making a strawless lid or alternative-material straw options available globally. The company will be making "a strawless lid or alternative-material straw options available," the statement said. The new strawless lid, which will become the standard for all iced coffee, tea and espresso beverages, is already available in more than 8,000 stores in the U.S. and Canada. Straws made from alternative materials, including paper or compostable plastic, will also be available for Frappuccino blended beverages and for customers who prefer or need a straw. "For our partners and customers, this is a significant milestone to achieve our global aspiration of sustainable coffee, served to our customers in more sustainable ways," said Kevin Johnson, president and chief executive officer for Starbucks. The World Wildlife Fund is also working with the coffee giant on waste reduction initiatives. 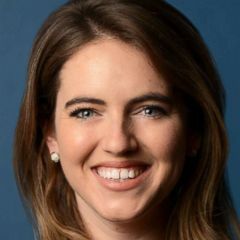 "Plastic straws that end up in our oceans have a devastating effect on species," said Erin Simon, director of sustainability research and development and material science at WWF, U.S. "As we partner with Starbucks in waste reduction initiatives ... we hope others will follow in their footsteps." This move comes on the heels of eco-friendly initiatives made by other companies including McDonalds and Alaska Airlines, who announced their own plans to eliminate avoidable plastic waste. The airline announced in May that single-use plastic stirrers and citrus picks would be replaced with sustainable organic versions made of white birch and bamboo, beginning this month. McDonald's made a similar announcement in June that it would scrap plastic straws from restaurant locations in the U.K. and Ireland and replace them with paper straws, starting in September. Actor and environmentalist Adrian Grenier, who is also a goodwill ambassador for the United Nations Environment Program, retweeted his support of the coffee chain’s big announcement today. Other companies and consumers are following the trend towards becoming more environmentally conscious. Stainless steel and paper straws have become hot new items for drinking cool beverages.